Knee pain is a niche that no one is talking about or promoting a complete course of action right now, and one that you can make a ton of money with... because of that... if you’re aggressive and don’t sit on your hands. No one is doing a knee pain AD campaign right now! No one! They may have an AD, but they don’t have a complete marketing kit, ready to go like we do. Again, there are 21 of my members, all doing over $100,000K a month, so I think I know what I’m talking about here. Here’s why I’m so excited right now. A lot of people experience knee pain. 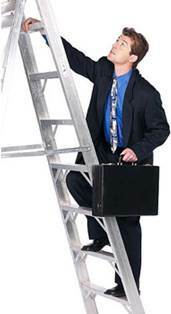 Yes - - and you don’t have to climb a ladder and jump through some hoops to get to the top. With this marketing kit for knee pain, it’s all laid out in simple, easy to understand terms. If you’re smart, and I’m sure you are, you’ll think about this a day or two, then take action. Doc, you’re already a joint specialist, so when you start marketing knee pain, people will respect that and they’ll call you when they have knee issues. If you’re an action taker, you’ll be known as the go to doctor for knee pain with this kit. 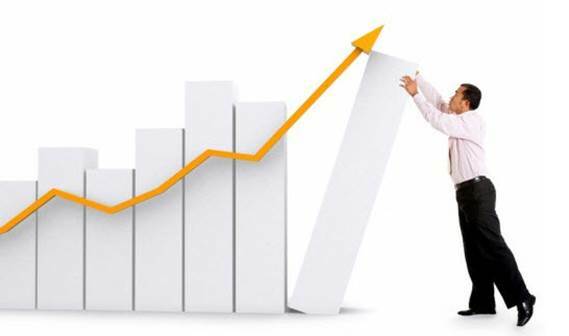 People buy when they are ready, not when you are ready. They may not have knee pain this week, but next month, or a grueling weekend, their knees are killing them. That’s when you’ll get the call... once you plant the seeds. You market knee pain to them, anyway you can. They remember that you sent them a letter, a few emails, or they may just see your AD. You never know when they’re going to respond, you just want to be the one they think about when they do have a knee issue. One of my Platinum members told a friend of mine that he has been marketing knee pain for about six months. Good results but no $50,000 dollar months yet. If you’ve purchased anything recently thought LOOKED GOOD, then found out when you received it digitally or in the mail that it wasn’t everything you thought it was, you were disappointed. If you found out that it was too costly to do the marketing, or they gave you some bogus crap that didn’t work when it comes to the marketing, you were upset, and rightly so. You may have even found out that it involved too many moving pieces, required more staffing, or there was no real marketing. Once you found that out, you just put it aside. You probably let it sit on the shelf for months, even years or turned around and tried to sell it on Ebay for pennies on the dollar because it was nothing more than a boat anchor with no real value to you. I feel your pain, but this knee pain marketing kit is nothing like that. This is the best marketing for knee pain you’ll ever stumble across. That’s what this knee pain marketing kit is. You get a Knee Pain AD you run that gets you calls and when you get calls, you get new patients. That’s why I’m telling you about this knee pain niche. This knee pain marketing kit, (contains everything you’ll ever need to make money as the knee pain expert) has already been tested and it works. If you want to help people avoid surgery, you need to be treating knee pain. If you want to watch what happens, and you have the stomach to watch someone get their knee worked on, be my guest. If you still think what we do is a waste, trying to save people from unneeded surgeries (if at all possible) this knee pain kit is not for you. Like I am saying, knee pain is a BIG (with a B!) business, and if you’re not doing it yet, you are basically giving away money. If you’re not doing knee pain yet, and helping people avoid knee surgery if at all possible, you are losing money and not helping them. You can make taking care of people with knee pain... easy or hard. The doctors who use this special Knee Pain Marketing program... do it one way. 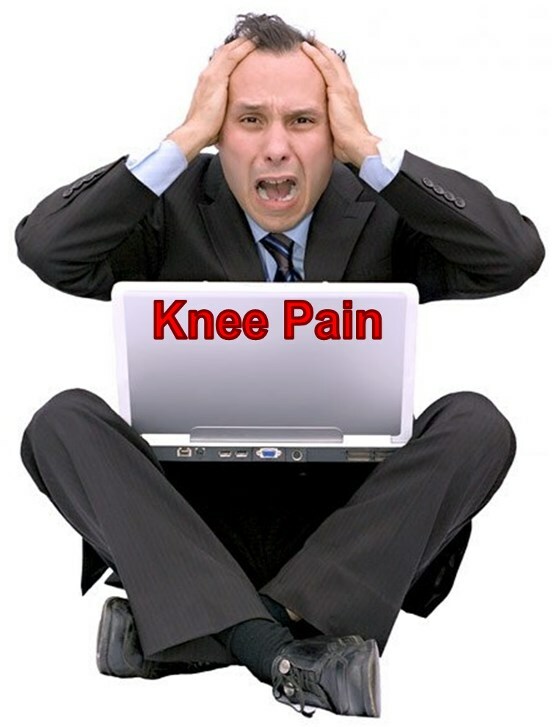 That is not what this knee pain marketing system is all about and that’s why you’ll want to get it, consume it in a couple of hours, so come Monday, (if you get it on Friday) you’re ready to get your Knee Pain AD placed. It’s taken the staff at Practice Wealth months to perfect this knee pain marketing kit, and it’s been tested by a good portion of my over 200+ members of my personal coaching group, so this knee pain marketing kit really is honed in, and calibrated to make you money. Like I said, we have all the marketing you’ll need to be successful with Knee Pain, and it’s available to you immediately. The problem with you getting noticed as a knee pain expert and specialist, has been handled. The same is true for this Knee Pain Marketing Kit. Additional Tools and Info available – How to get your own Knee Pain website and specialized HILT laser for your patients. What’s interesting is this. Once you get the kit, you can get new patients for your knee pain protocols starting tomorrow. P.S. Here’s the quickest way to get started. 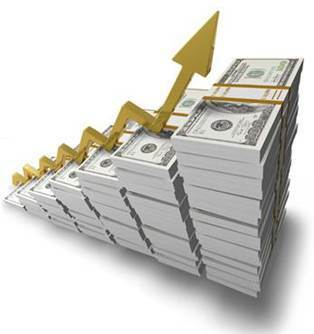 Click the link below and start making money next week. The longer you wait, the more chances of your competition getting a jump start on you marketing this first.